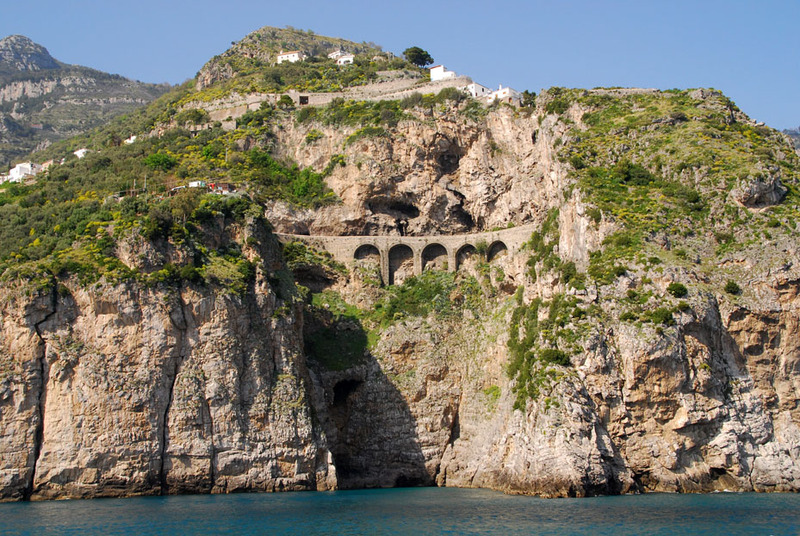 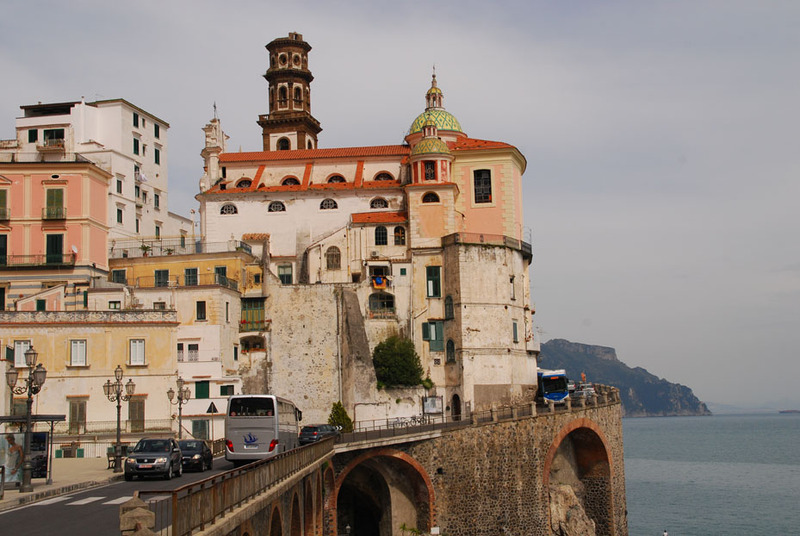 Even though getting there can be a bit hairy at times with Italians driving far too fast for the conditions, tour buses taking up more than their share of the narrow, winding road which hugs a sheer drop off, the Amalfi Coast in Southern Italy is worth every drop of sweat shed during the drive there. Stunning vistas and a special quality of light create a jaw dropping scene wherever one looks. 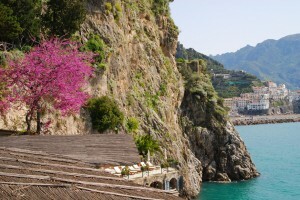 We spent from April 20 to 23 there with two first time travelers from Chicago. 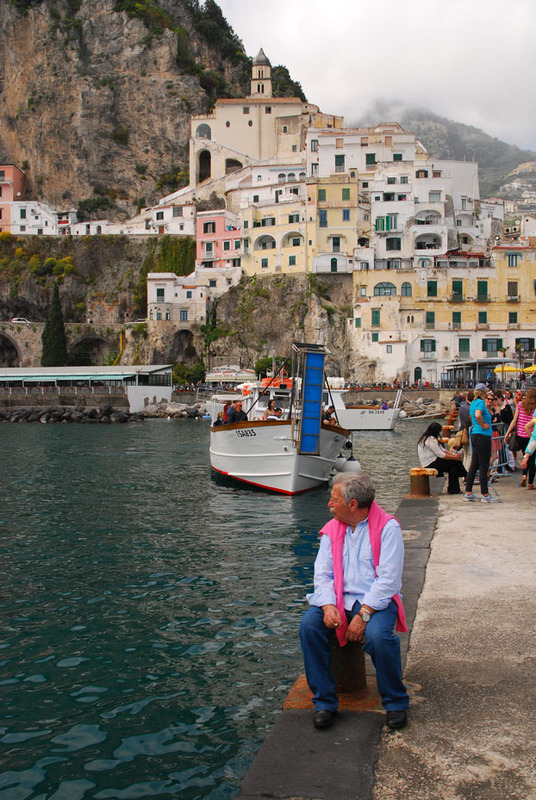 It is always fun to see a familiar place through a newcomers eyes. 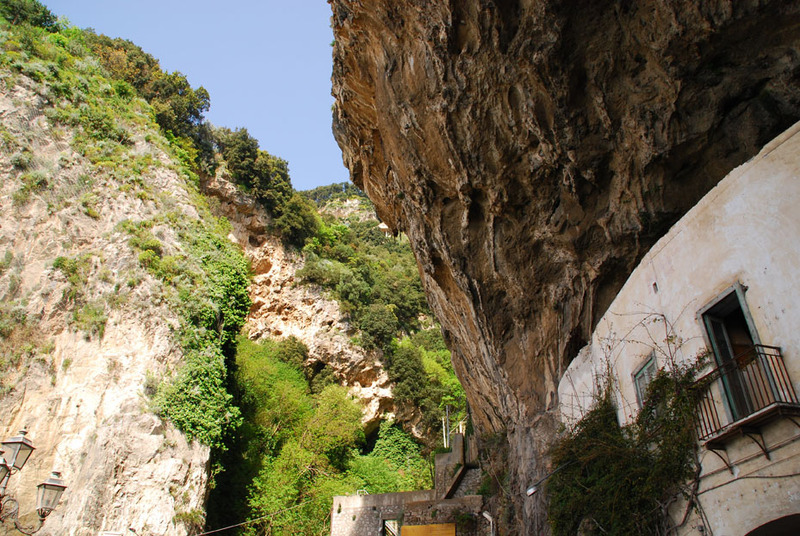 Alatri is a village on the approach to Amalfi from Minori. A narrow road clings to the Cliffside. 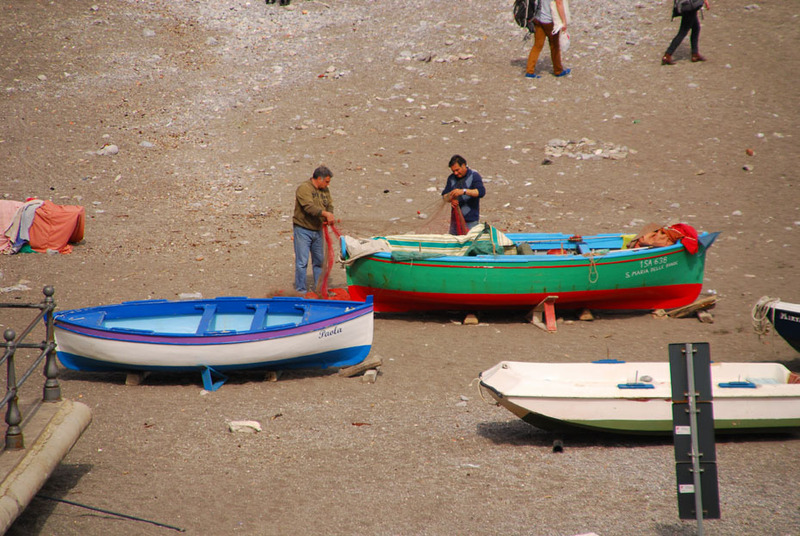 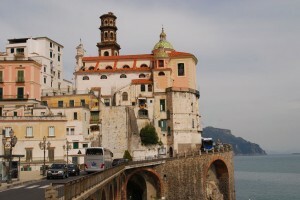 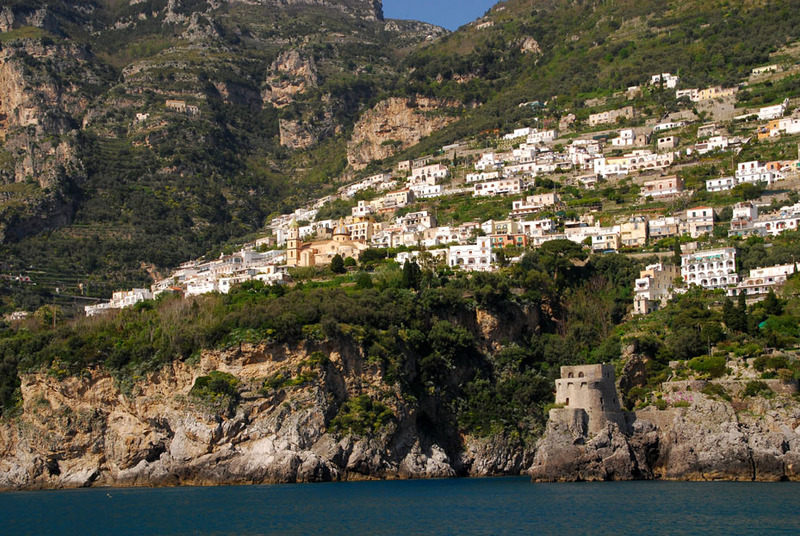 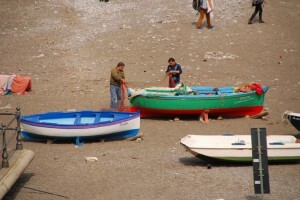 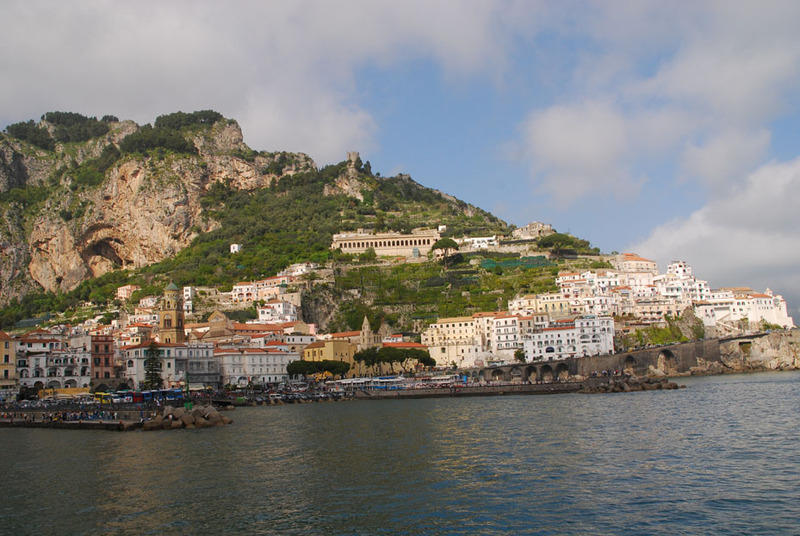 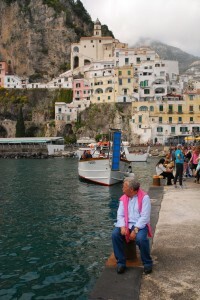 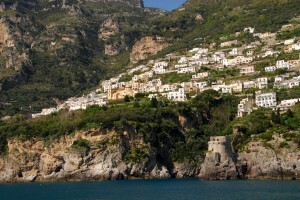 Posted in Europe Tours, Italy Tours and tagged amalfi, coast, italy.